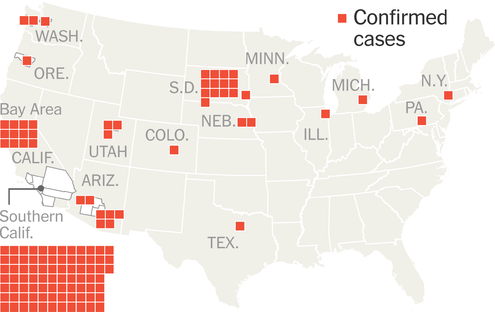 spotlight by a measles outbreak originating in Southern California’s Disneyland theme park. The never ending debate on immunization; Recent Measles Outbreak… Lets Chat! Recently, we posted a blog about religious beliefs or school policy. This post is about the publics’ opinion on immunization. With the recent outbreak of the measles, I am interested in opening up this debate for conversation, nothing else but to learn all sides of the situation. To immunize or not…. Take a minute to let us know your opinion. There is no right or wrong answer… Just education. Take a shot, what do you have to lose?